This week is National Teen Driver Safety Week, sponsored by the National Highway Traffic Safety Administration (NHTSA). Motor vehicle crashes are the leading cause of death for 14- to 18-year-olds in the United States. In 2013, 2,614 teen drivers were killed in crashes and an estimated 130,000 teens were injured. Yet, a recent survey shows that only 25% of parents have had a serious talk with their kids about the key components of driving. 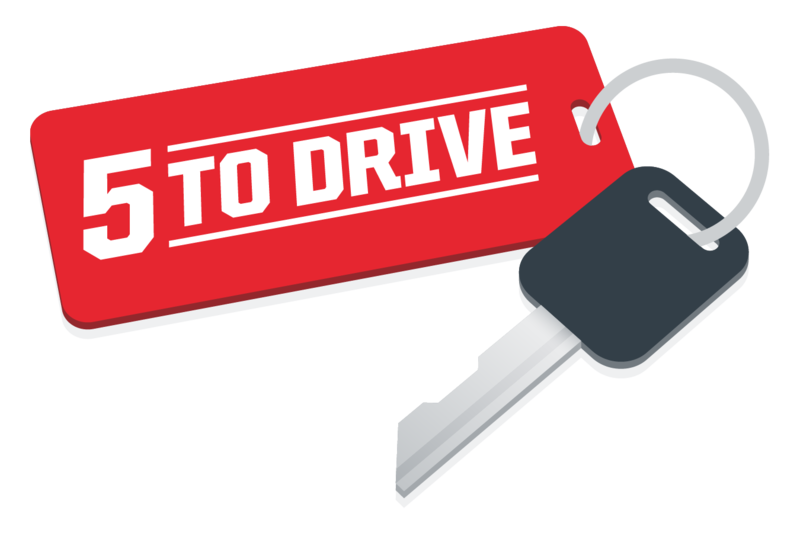 The �5 to Drive� campaign addresses the five most dangerous and deadly behaviors for teen drivers. The idea behind the campaign is to give parents the words to use when they talk with their teens about the rules of the road. NHTSA�s website, has detailed information and statistics about the five rules designed to help save the lives of teen drivers. No drinking and driving: Nearly one out of five (19 percent) of the young drivers 15 to 19 years old involved in fatal crashes had been drinking, even though they were too young to legally buy or possess alcohol. Buckle up. Every trip. Every time. Front seat and back: 64 percent of all the young (13- to 19-year-old) passengers of teen (15- to 19-year-old) drivers who died in motor vehicle crashes in 2013 weren�t restrained. Put it down. One text or call could wreck it all. : The age group of 15 to 19 years old has the highest percentage of drivers who were distracted by cell phone use and involved in a fatal crash. In 2013, 318 people were killed in crashes that involved a distracted teen driver. Stop speeding before it stops you: In 2013, almost one-third (29 percent) of teen drivers involved in a fatal crash were speeding. No more than one passenger at a time: The risk of a fatal crash goes up with each additional passenger.